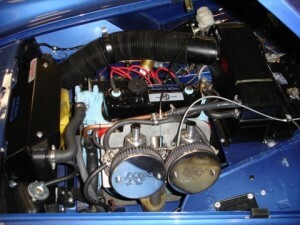 Many Cars nice and well running cars can benefit from detailing, from tidying up the interior to underbonnet work. With our thorough understanding of the mechanicals we can improve the appearance of the engine bay to either concourse or show standards repairing tidying and upgrading components as required. 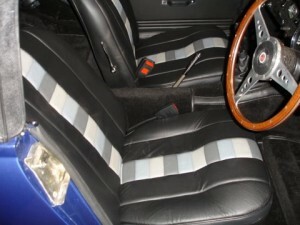 Interiors are also often an area where a customer will either require the interior put back to standard, replacing dash panels that have radios added or non standard seats and trim with quality factory or factory pattern parts, whilst others may require upgrades and personal additions to a car.